A fully interactive, searchable in-building map for the University of British Columbia with easy room bookings. 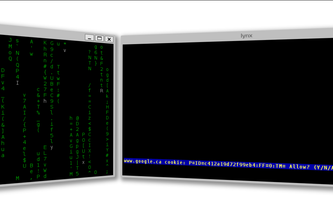 A tiling 3D window manager and compositor for Wayland, Oculus Rift, and Cardboard. 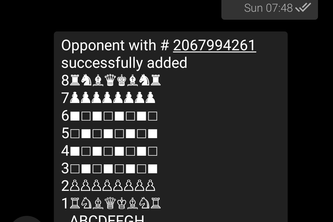 Play chess with friends using only SMS/text messages!